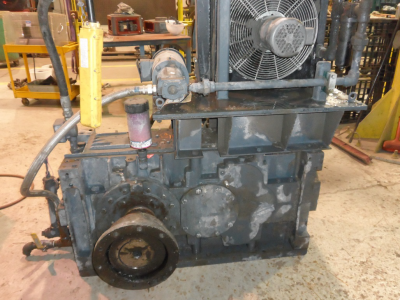 Laron was asked by a large mining customer to determine the cause of failure of a gearbox with attached cooler. 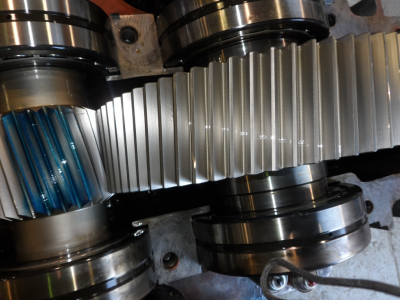 Diagnostics found several issues including uneven and excessive wear on the output shaft hub and sleeve. 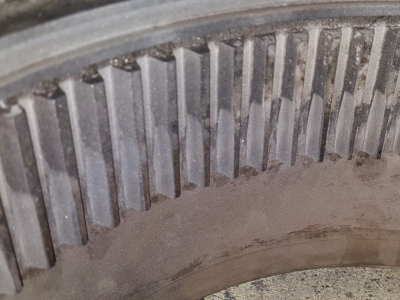 Bearing rollers were also showing uneven wear caused from misalignment and were producing a noise during normal operation. 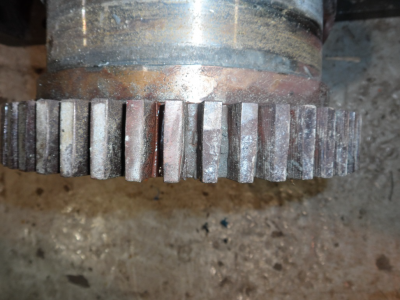 Laron performed a detailed report and performed the necessary refurbishment of gears and electrical equipment. 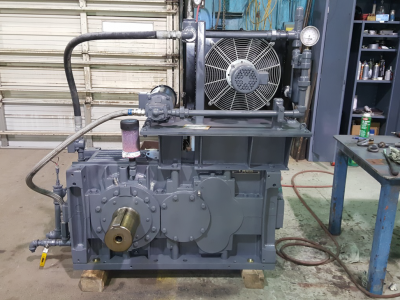 After reassembly the gearbox was lubricated and tested and found to run with in original equipment specifications and with minimal noise. Customer was able to place the unit back into production immediately and were impressed by the detail report provided.